Location! Location! Location! 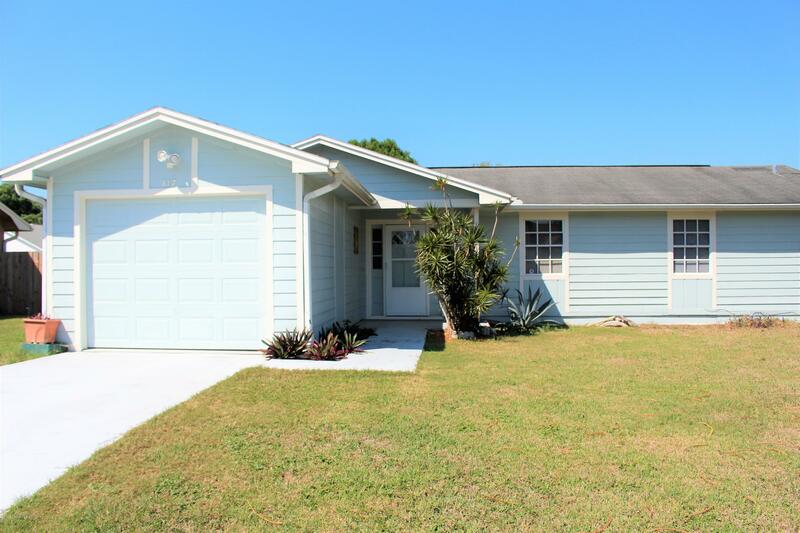 This charming house is located in the ideal neighborhood just minutes from I-95, Orlando International Airport, Port Canaveral, shops, restaurants, and so much more. With just a little TLC, this home is a jewel that will shine bright. As you step through the front door, a spacious living room with vaulted ceilings flows to the dining room/den combo. Step out on to the tile floored screened patio, and experience the cool breeze of spring. First-time home buyers, or investors will fall in love with this house.